Cybersecurity has become a topic familiar to individuals, organisations and states alike. Today’s society is more or less dependent on the internet, which exposes all of us for cyber risks. Not long ago, Vint Cerf, the "father of the Internet," pointed out that security had never been part of its design, which is scary considering how important Internet is to us in all aspects of our life today. 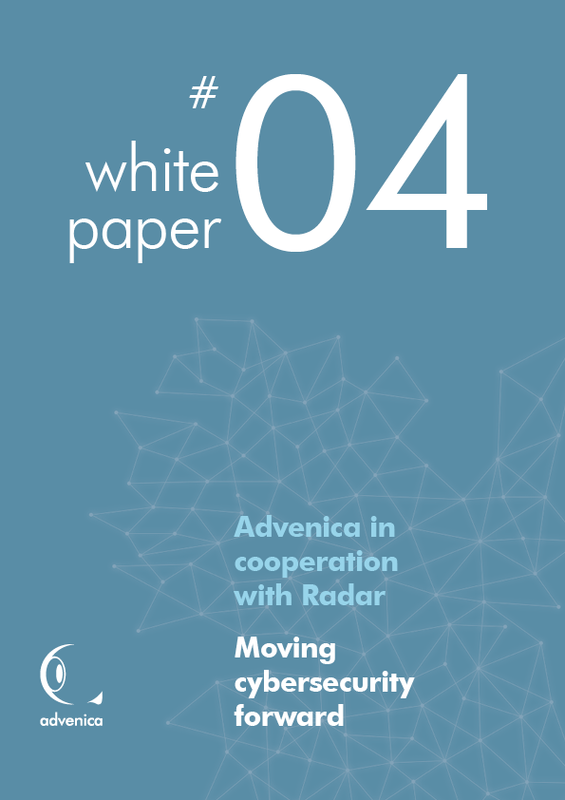 In order to understand the level of security maturity among Swedish organisations, Radar conducted a study “Swedish Cyber Security index” (performed in cooperation with Advenica, Swedish IT user association, SIG Security, SACS, and assistant professor information security Christer Magnusson at Stockholm’s University). The result shows that overall, Swedish organisations are poorly prepared for coping with cyber risks. In this White Paper we discuss some of the results from the "Swedish Cyber Security index".